Are you planning to build a screened porch or patio enclosure in your space? One of the most important options is going for aluminum screen enclosures. You need to be very careful with the element of design as you set up an aluminum screen enclosure. 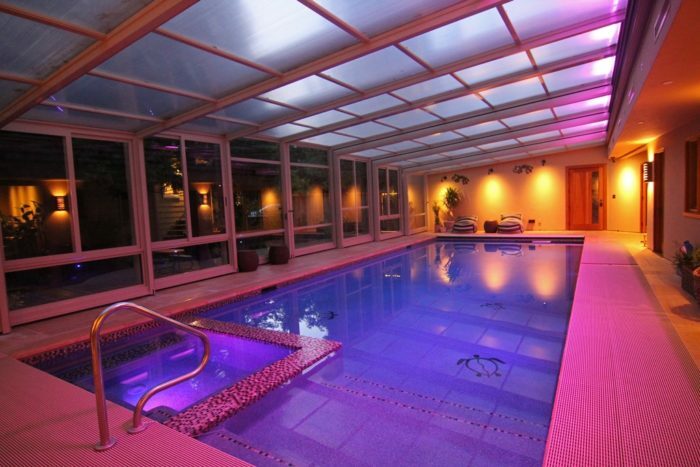 You need a company like Palm Beach Pool Screen Enclosure Installation and Repairs that has a high level of expertise in installing aluminum screen enclosures. A good quality company always uses top quality materials and uses expert workmanship. If you are going to add these aluminum screen enclosures in your home, you will want this new addition to look and function its best. A reputable installation company will offer a broad range of aluminum screen enclosures from the leading manufacturers. You need to choose from a broad range of building materials that will give you the best value for your money. If installed properly, aluminum screen enclosures will provide a lifetime durability and offer a clean look. You will not experience some of the disadvantages of wood materials like cracking, burning, peeling, warping, or rotting when dealing with aluminum screen enclosure. In conclusion, aluminum screen enclosures, sunrooms, porches, and patios protect your home from outdoor elements and also create a properly defined structure in the home. The outdoor living area should always provide additional comfort and space to all the people who are living in your home. 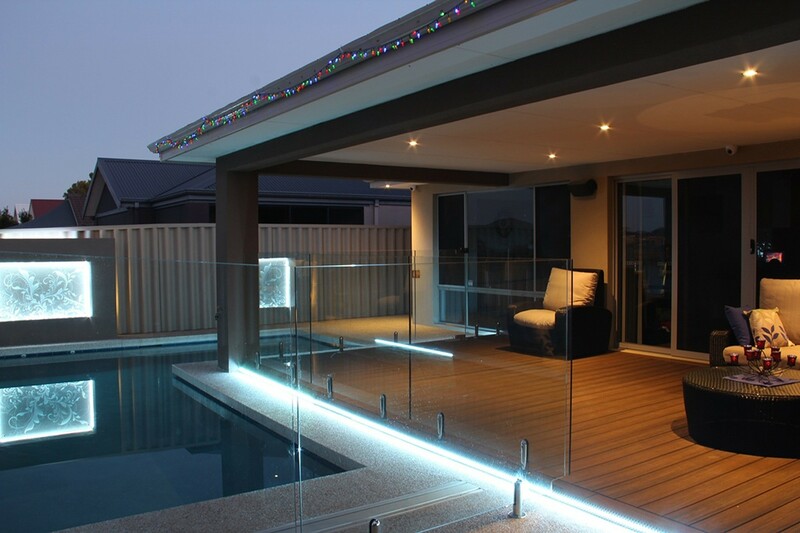 Palm Beach Pool Screen Enclosure Installation and Repairs is a local company that will make sure that you get the best aluminum screen enclosures in the home. You need a structure that will give you true value for your money all the time.